Printable Tournament Bracket Maker Template with 8 Team and 16 Team versions. 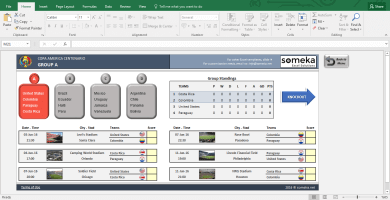 Ready-to-use formulas to calculate/simulate the promotions and next round teams. Everybody loves tournaments. And if you are a sports fan you will know that the easiest way to follow the final knockdown rounds is tournament brackets. 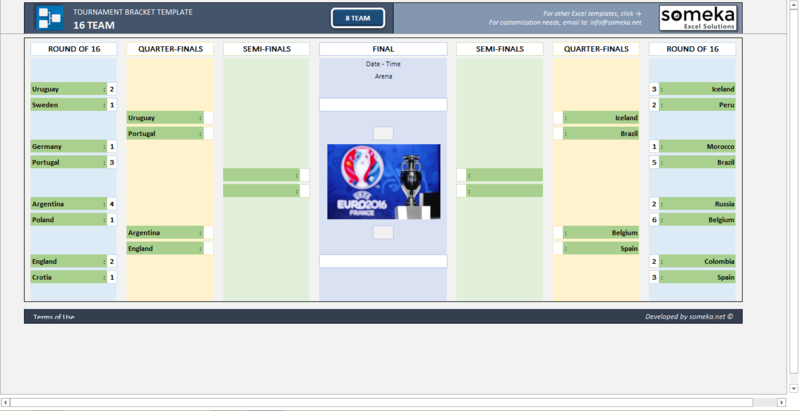 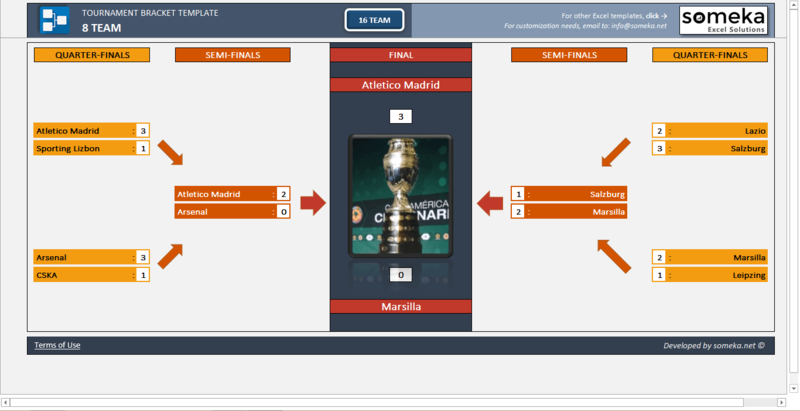 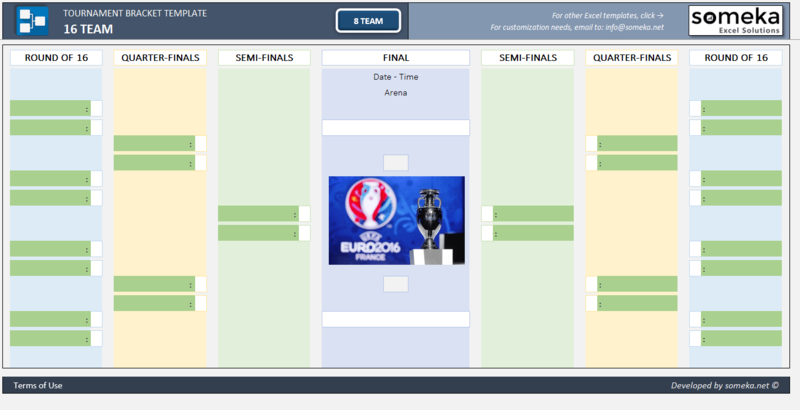 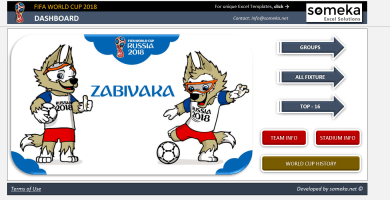 We have prepared this Tournament Bracket Maker to follow an existing sports organization as well as for your personal events. 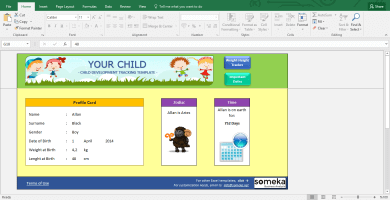 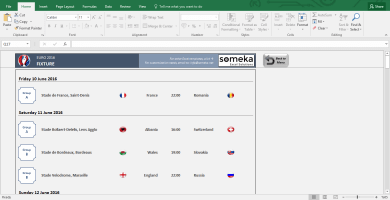 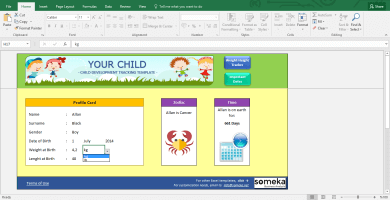 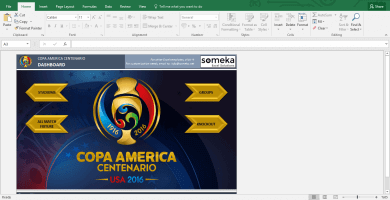 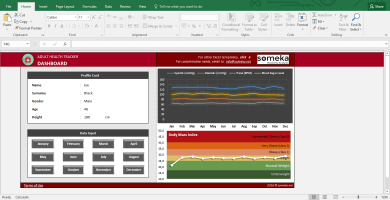 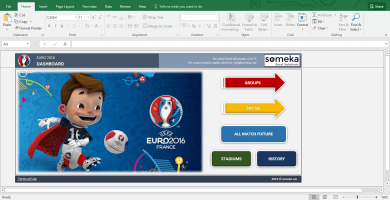 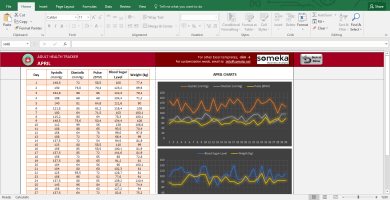 This Excel tool is not only a plain bracket template. 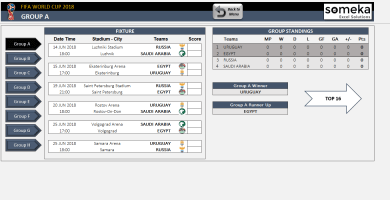 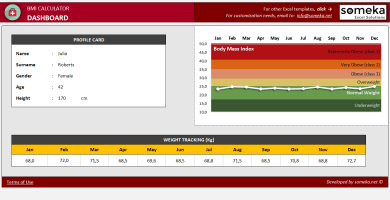 It also includes formulas which let the user to “simulate” your sports event. 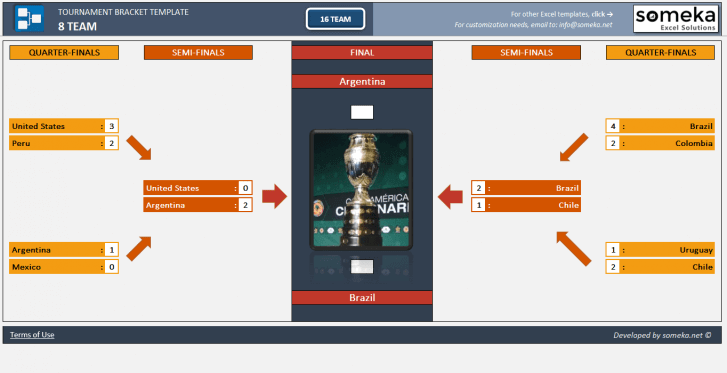 You just put the final scores, it will calculate the promotion, next rounds and so on. You can use it for NBA finals, Soccer championships, cricket tournaments and so on.